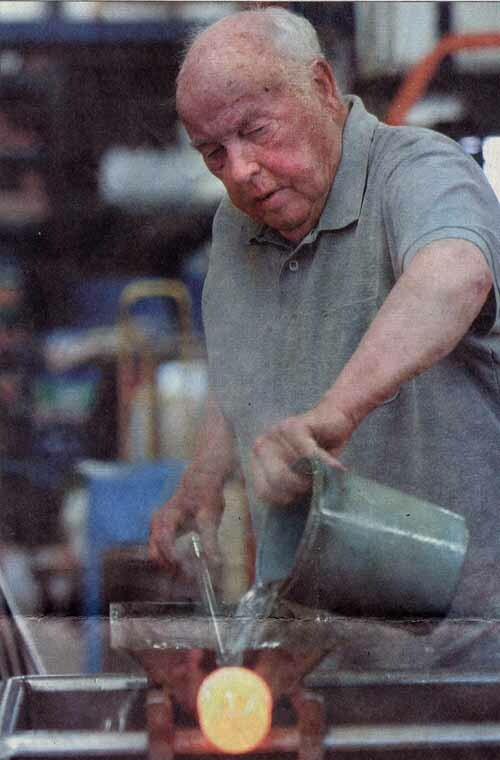 Kauko [pronounced cow-ko] Emil Kahila is a first-generation American, born just outside of Boston, Massachusetts. 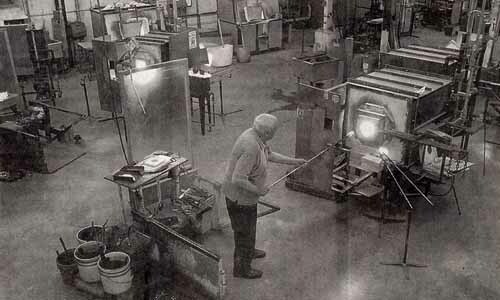 His parents immigrated from Finland around the turn of the twentieth century. Kahila’s father and grandfather were active community band musicians in the New World and he started playing alto horn, then trombone, at a young age. 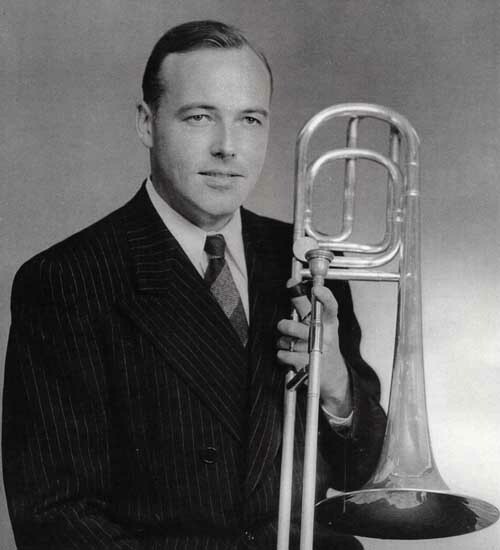 Kahila studied trombone from age 16 at the New England Conservatory under Hans Durck Waldemar Lillebach of the Boston Symphony Orchestra (1934-1941). Kahila’s book of trombone etudes was written while he was a student at NEC; dissatified with the available published studies, he wrote one etude a week for a semester and brought them in to play for Lillebach. They were eventually published by Robert King. 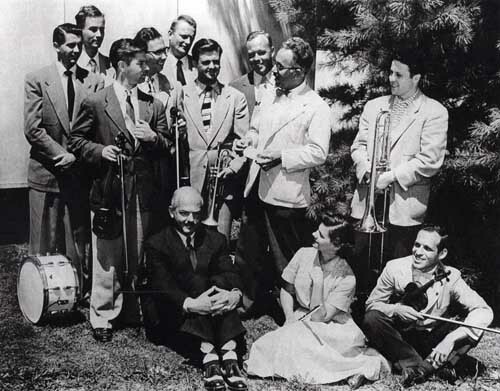 Kahila had the opportunity to audition for Lillebach’s chair in Boston when the elder musician left for Cleveland in 1941, but passed out of respect to his teacher and not wanting to be the “young buck” to take his chair. John Coffey filled the position instead and played through the 1951-52 season before leaving to focus on his music store business. 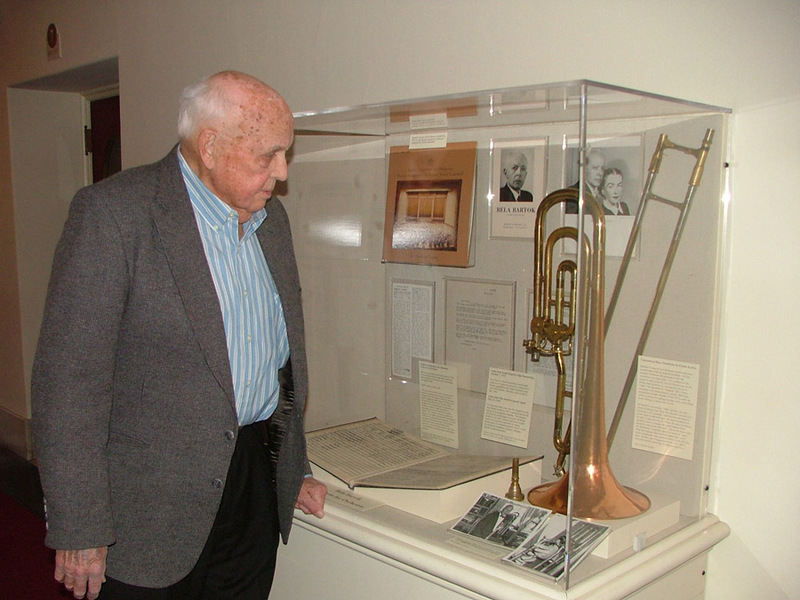 After graduating from NEC, Kahila joined the Houston Symphony Orchestra where he played bass trombone from 1941 to 1944, including service time spent in the Army Air Force Band during the 1942/43 season. 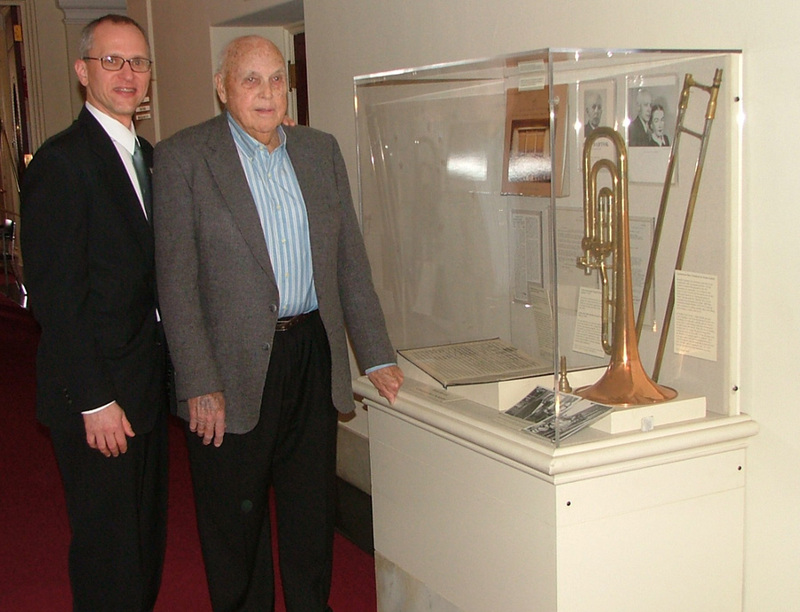 In 1944, Kahila secured the bass trombone position with the St. Louis Symphony Orchestra. He played in St. Louis for eight seasons before joining the Boston Symphony Orchestra near the end of the 1951/52 season. Kahila had joined the BSO playing a Schmidt bass trombone originally owned and played by his teacher, Lillebach. 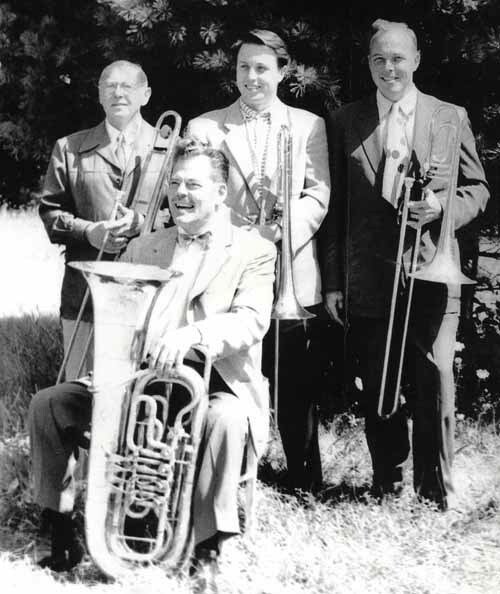 Kahila picked up a Reynolds single-valve bass trombone [model 72-X] in the mid 1950’s for the Boston Pops concerts because it was lighter and more responsive than the Schmidt. 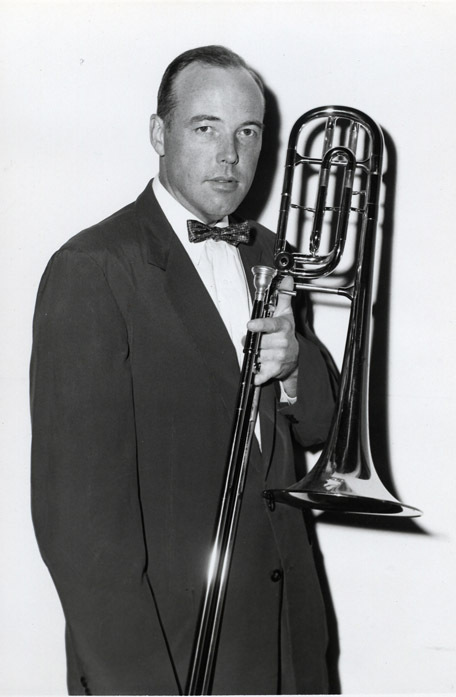 Even after the double-valve Reynolds model was available, Kahila preferred to play the single-valve Reynolds or Schmidt as his “regular” horn. 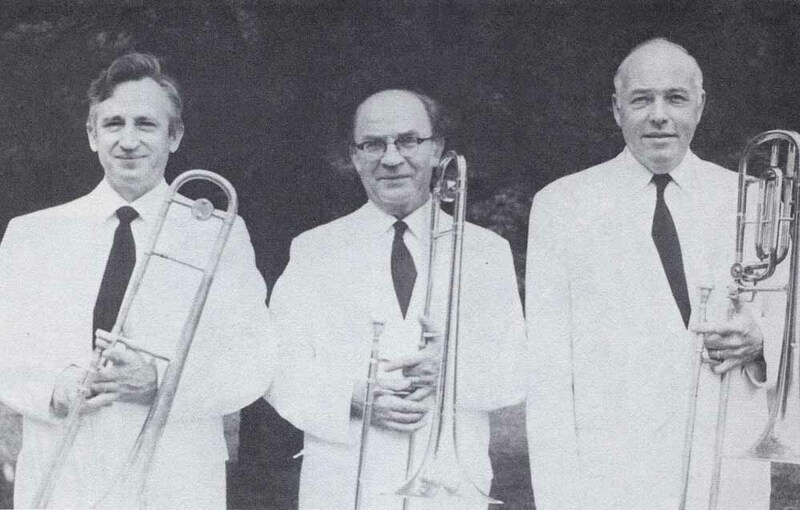 A featured artist with Reynolds during the 1950s, Kahila appeared in catalogs and advertisements for Reynolds bass trombones along with fellow artists Allen Ostrander (New York Philharmonic) and Louis Counihan (Metropolitan Opera Orchestra). Kahila retired early from the BSO in 1972 to take care of family and currently lives on Cape Cod, where he still plays bass trombone an hour a day! All photos provided courtesy of Douglas Yeo, Boston Symphony Orchestra.